Today, we have Nithya with us in 'Road Not Taken'. Thanks for your time Nithya. -The cake queen. Please, introduce yourself to my diet conscious readers who don’t recognize you with your cakes. 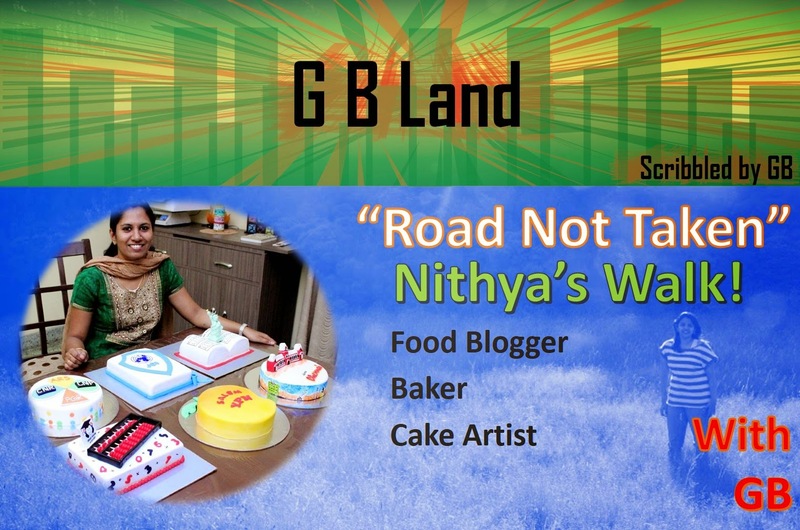 Hi lovable foodies and learn to live non foodies ;) I am Nithya an IT graduate turned into blogger extended to food stylist and photographer who also ended up becoming a cake artist recently. -Can you tell us more about your educational background? I studied Bachelors in Computer Science and then went ahead to do my Post graduation in IT as well. Probably road most taken but at the very wrong time for the industry. Ended up joining a not so craving for kind of IT job, developing websites using .Net. I kicked myself out after a year when I realized sitting in a chair and staring at a computer was not my forte at all. 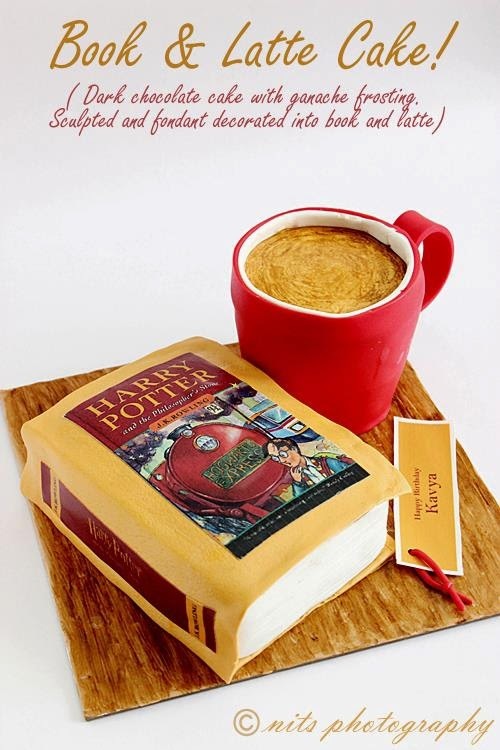 -Why did you choose cake baking as a profession? What inspired you to do so? Post my walk out from IT, I realized I had a passion and flair for cooking and food art. As I ventured into it a bit more I realized my love for baking since it was a science that I could beat my mom (the best cook in the world) easily at. Home baking being a bit new and road not taken, I wanted to venture it more seriously. 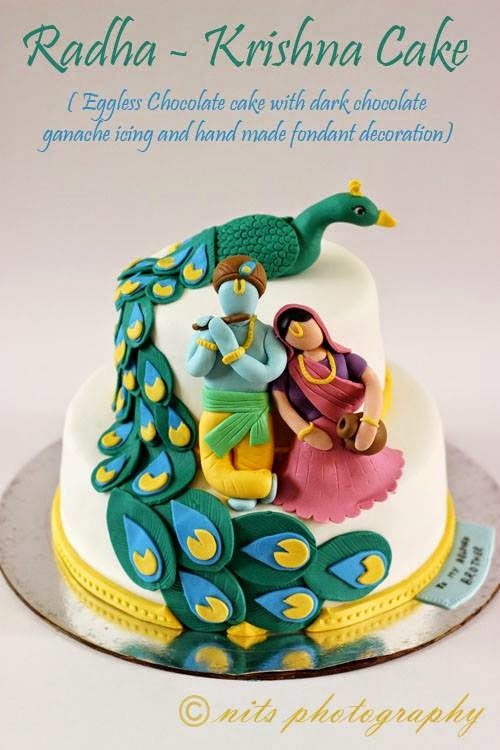 I took up a french pastry course full time for two months and also learnt the art of cake decorating from an institute at Bangalore. 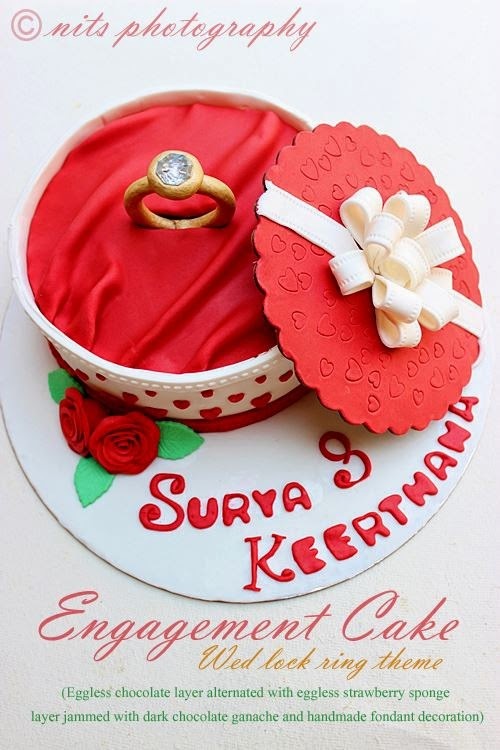 Pastries and cakes are the real 'hot cakes' for a city like Chennai and making customized cakes is like bringing happiness for someone, hence choose it as a serious profession. -Do you remember the first cake you loved eating? Were you a cake addict as a child? The first cake that I really remember loving to eat and crave for was the Chocolate truffle with ice cream at Sweet Chariot at Ispahani, Chennai. I have saved money and tummy space several times to binge on them. Lost count of the number of cakes I would have indulged on. I am still salivating thinking of it now. I wasn't particularly cake addict as a child since the sad choice we had was the green colour cake with full of nuts on it from a renowned old time bakery which tasted just of butter and sugar. No offence but those cakes could not make me an addict at all. -What was the first cake you ever baked? Can you share the photo of it along with your experience with it? Who was your rat to test the cake with? -When did you start taking up cakes as a serious profession? How difficult was it in the starting days? Did you have to convince your parents to not be conventional? 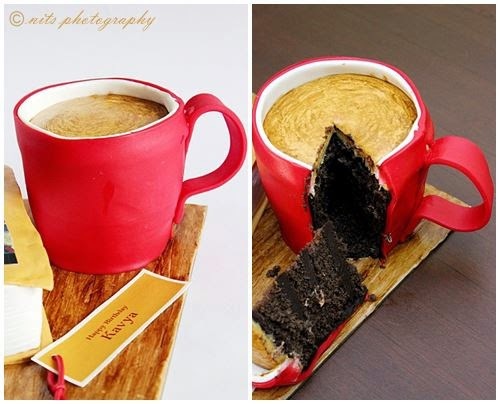 I went commercial only few months back, precisely Feb 14th 2014 and baked my first cake for a customer but from my own family who trusted I could do it well. With the feedback and encouragement I received I started taking up orders. From then on it’s no looking back at all. My family as well as my extended family have been super encouraging and I am blessed for that. I never had to convince them on what I was going to do. They knew I took up a less travelled road but they have stayed with me and guided me when I needed advice. Help from all sides have always been there for me and their first look feedback is what I trust and work with until date. Just like any other business even this depends on the number of orders I am able to cater in a month. Once you establish a name and start working at least 20 days out of 30 I can assure you can earn anywhere from 15000-30000 a month easily. More than the monetary value the satisfaction of putting in your efforts for yourself and gaining recognition for it makes it stand out from any other profession where millions are doing the same work everyday. 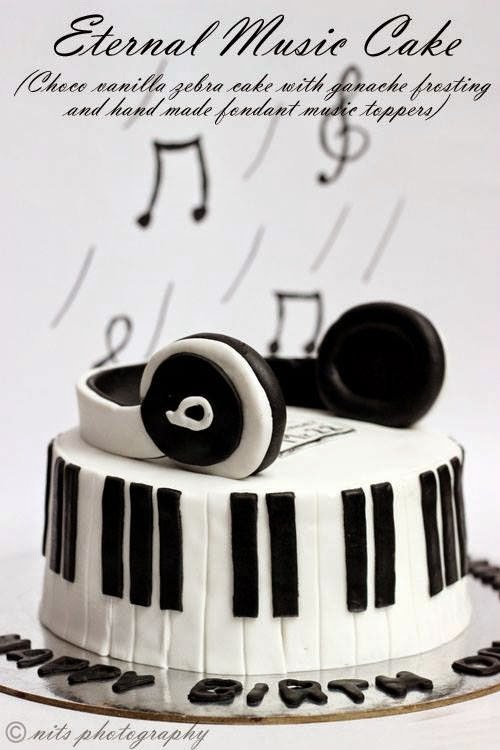 -Tell us more about your day to day routine as a cake artist? It is definitely complicated, stressful at times physically and mentally but awesome at the end of the day. -Who encourages you the most? 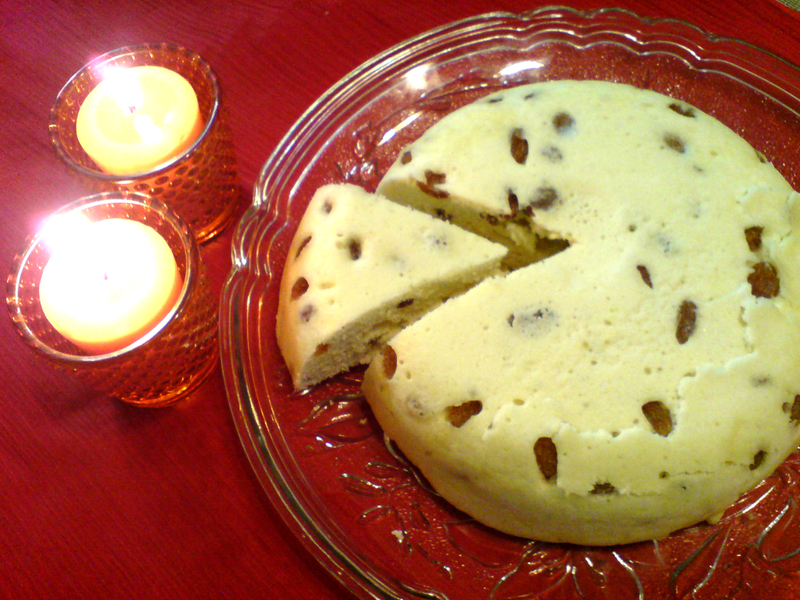 -You bake a cake for a party, it comes out really well. Won’t you be tempted to gulp it down yourself? -Has some cake ended up being a failure? Can you share the photographs? Failures are the stepping stone to success. People should know that it wasn’t easy for you to reach where you are. Lots of trial and error happens in my kitchen laboratory and have faced failures multiple times. 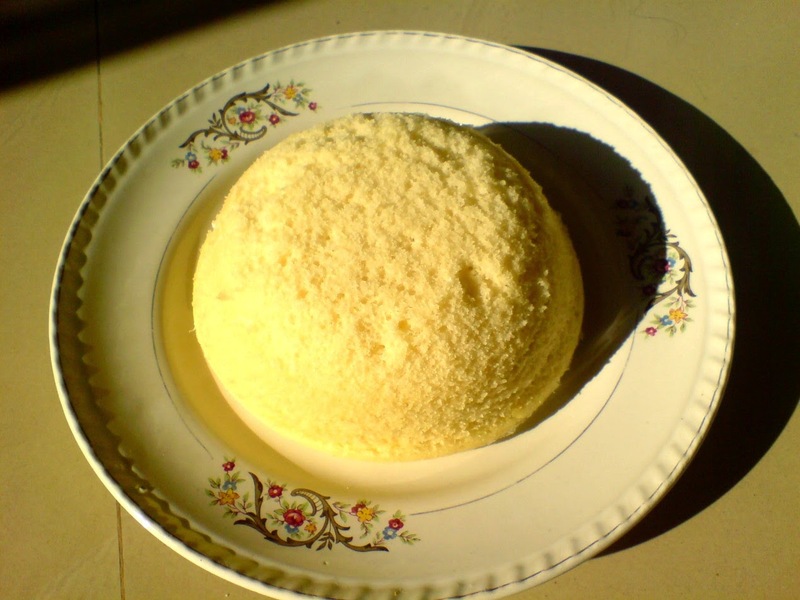 It has not been easy until date since success of baking science depends on lot of conditions and loads of hard work has gone in to get them all right. I work on it each day and learn new things as I grow with it. 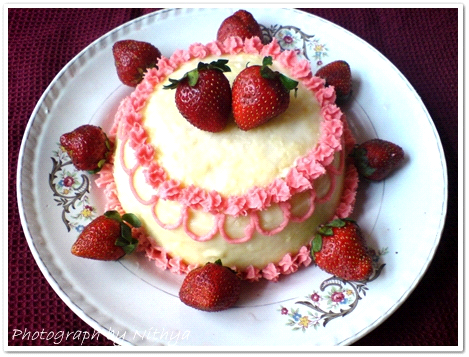 A silly confession - I have never eaten a fondant cake made by anyone else at all until date :( No one made it for me.